Announcing a new ministry, we are supporting. 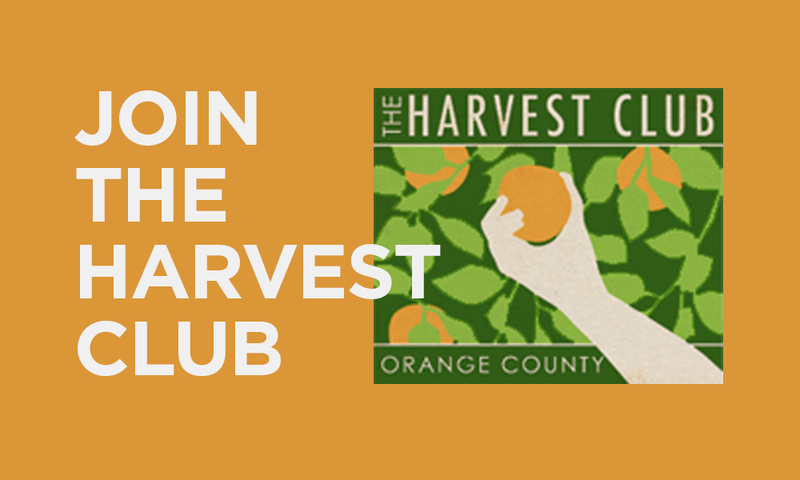 Looking for volunteers (ages 10 and older) to harvest oranges in Lake Forest. All fruit harvested is donated to local food agencies. If you would like to participate, contact Tish Forteath at tishforteath@gmail.com. or view the video below.